In Illinois, licensed business owners who fail to pay their state taxes can lose their privilege to stay in business. This article addresses some of those situations. 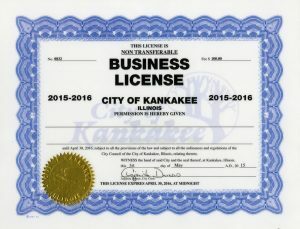 One past client held a cosmetology license under Illinois Department of Financial and Professional Regulations for over a decade. Her hair styling business was profitable, and she filed tax returns showing taxes due. The taxes had not yet been paid. She received numerous demands from Illinois to pay those delinquent state taxes. Beyond the letters, however, she had not experienced any noticeable collection enforcement. And then she received notice from the state that her cosmetology license was revoked. Later, a Revenue Agent from the Des Plaines office of Illinois Department of Revenue made contact. 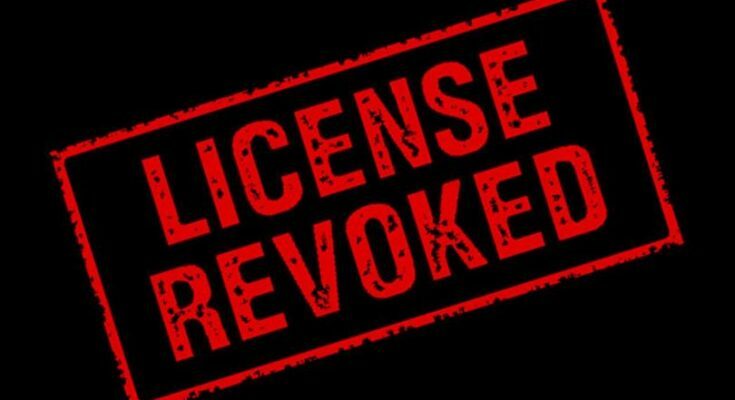 How Can You Settle Taxes with a Revoked License? Her overall solution required reacquiring her license. Along with the client making application for reinstatement, she needed payment resolution. We applied for settlements for taxes, often called an “Offer-in-Compromise,” with both IRS and Illinois Department of Revenue. The offer included a monthly payment since the client had no ability to make a lump-sum payment for back taxes. It also included a regular payment for current year taxes; otherwise, the offer would not be accepted. Finally, part of our negotiation included receiving permission for the client to reapply for her license. It was not easy. 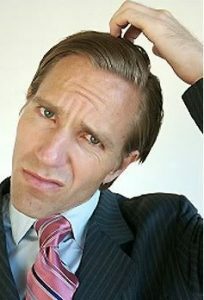 But as an attorney with IRS experience, I am especially equipped to argue law and facts for the benefit of the client. 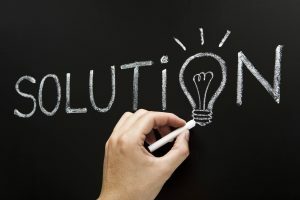 This resolution process included quite a few steps, but each was required to create a final settlement that was both acceptable for Illinois and practical for the client. If the client took action sooner, far fewer steps would have been necessary. There are two points to take away here: First, there is a solution for any tax problem. Sometimes the problem is complex, but an experienced attorney can navigate through these tax problems. Second, it is never too late to take action. The longer you delay, the more steps are required to correct the situation. But once you take action, a resolution is possible. Take action. This year, this month, this day, begin fresh. Hire an experienced attorney to end this tax problem once and for all. By: J. Anton Collins of Tax Law Offices Inc. Mr. Collins spent years at IRS, then as a CPA, prior to becoming a tax lawyer. He is highly rated among tax defense lawyers. If you are in need of a professional IRS tax attorney to help you, it’s time to reach out to Tax Law Offices today.